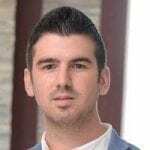 There’s an old saying that fitness is 40% gym work and 60% kitchen work, and anyone who has seen massive benefits to their physical fitness will tend to agree with this statement. Giving yourself the proper nutrition to stay fit and healthy is imperative to seeing muscle growth and fat loss moving into the future. From protein powders to omega-3s, having a well-rounded diet is necessary to staying on top of your game physically. Nuts are a great way to get healthy fats and protein into your diet to keep you chugging along in the gym for years to come. In fact, nuts are a staple of the diets of most bodybuilders, and few don’t have at least a few different kinds of nuts lying around. Picking the right nuts is required though, as some aren’t good for keeping you healthy while others are downright essential. 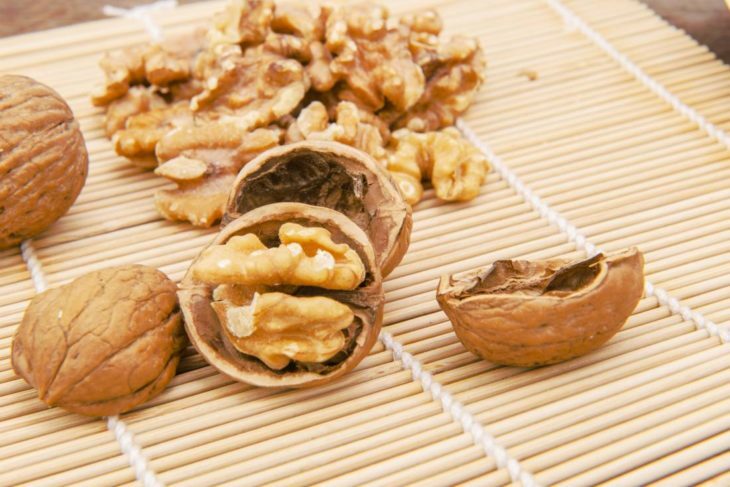 One of the biggest draws to walnuts is that they provide a healthy amount of alpha-linolenic acid, which is the plant precursor to omega-3 fatty acids. Besides that, walnuts help regulate your body’s production of nitric oxide which is a boon to heart health. They are higher than other nuts in healthy unsaturated fats, and provide 4 g of protein per 1 ounce serving. Almonds are the power-nut when as far as fitness geeks are concerned. This is because the majority of their carbs come in the form of fiber, and they are very high in protein compared to other nuts. 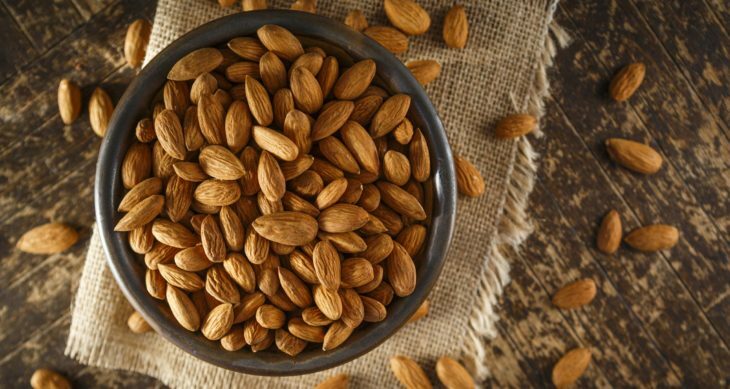 People who want to blast away fat seem to get a lot out of almonds as well, with those who eat at least 1.5 ounces of the tasty nut noticing significantly less fat around their midsections. A single 1-ounce serving has 6 g of protein, making it an excellent choice for rebuilding muscle after a hard workout. 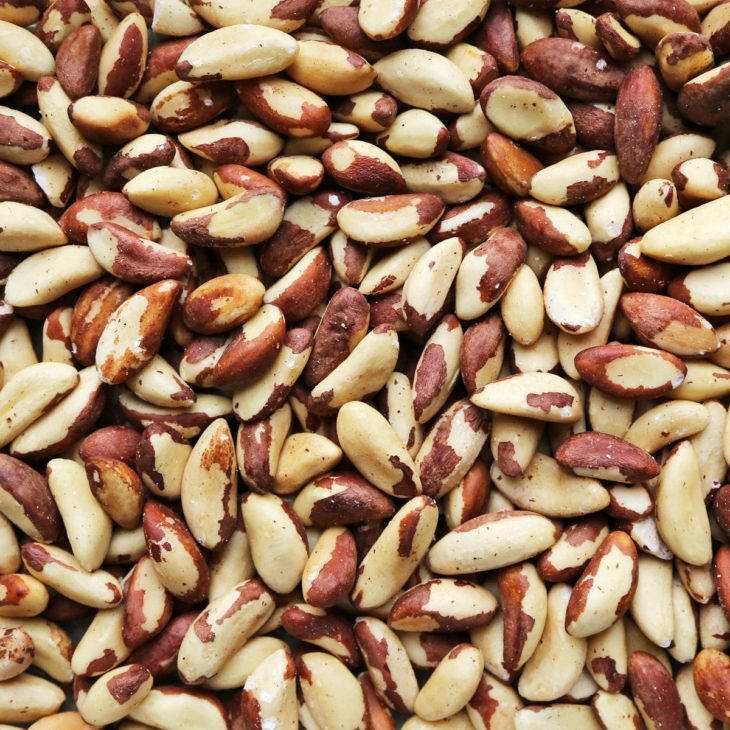 For those who want to get enough fat but skimp on the carbs, you should try reaching for a handful of Brazil nuts. They are also a chock full of selenium, a mineral crucial to proper thyroid function. Only two Brazil nuts are necessary to get your daily RDA of selenium. Your thyroid plays a huge part in your metabolism, so don’t go neglecting it! 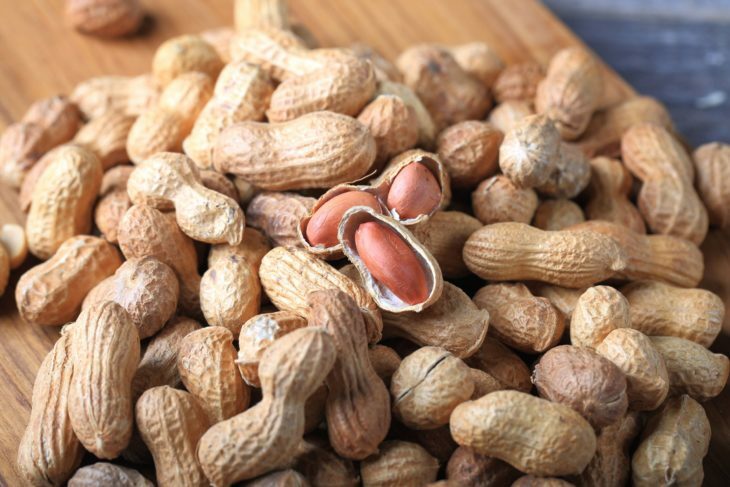 Those interested in maintaining proper amounts of testosterone need lots of monounsaturated fats in their diet, a niche perfectly fit by adding peanuts into your diet. They’re also high in protein and low in carbs, so the fat content is just one piece of the peanutty puzzle. A single one-ounce serving of peanuts contains 7 g of protein, 161 calories, 14 g of fat, and a mere 5 g of carbohydrates. It’s safe to say that nuts are a perfect way to help round out your fitness diet to help you meet all of your gym goals. Buying boxed wholesale nuts will help you ensure that you always have some on hand, and won’t fall to the temptation of less healthy snacks when a craving hits. Nuts are amazingly tasty, and the high fiber content helps you feel full, further keeping you on track to a healthy and fit life for years to come.